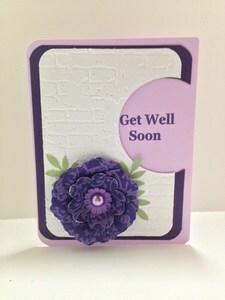 Well with the cold arctic weather we have been having this winter you are bound to get sick or know someone who is sick, so here are a couple of get well cards I created just for that occasion. 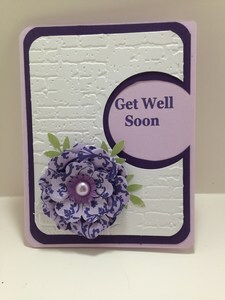 First, the purple ones, I am using the brick embossing folder and a premade flower. 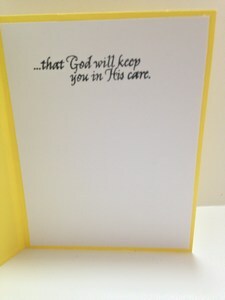 A little get well sentiment on the inside. 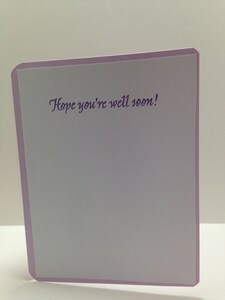 The second card could be used for a few other occasions, but here I used it as a get well card. 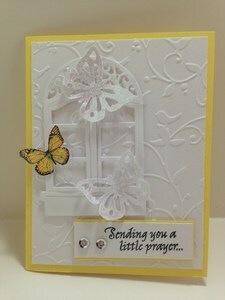 I love the butterfly and the window.